The Blanco Alta collection features everything from soap dispensers to faucets ensuring you can complete that home renovation project. 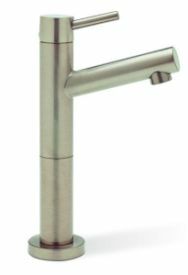 The Alta faucets are long lasting, constructed from solid brass and employing ceramic disc cartridges these faucets will pass the test of time. 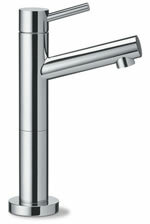 Offering a minimalist side lever and sleek design these faucets will make your kitchen proud. The Blanco Alta series blends modern geometry with exceptional functionality.